On Wednesday, the Constitution Unit held a seminar about the work of the Commission. 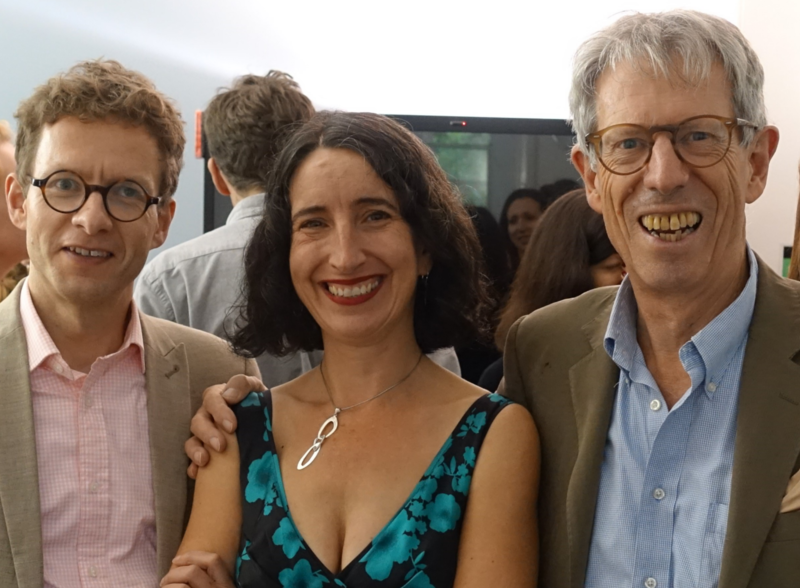 Speakers included the Commission’s Chair, Sir Joe Pilling; its Research Director, Alan Renwick; and Sue Inglish, who is both a Commission member and former Head of Political Programmes at the BBC. The aim of the event was to inform the audience about the key issues that the Commission aims to address and to gain audience members’ feedback on them. Sarah Baxter, Deputy Editor of the Sunday Times, also spoke, giving an outsider’s perspective of the Commission’s task along with her reflections on past referendums. Commission chair Joe Pilling began by reflecting on the previous Commission on the Conduct of Referendums, established twelve years earlier by the Constitution Unit. 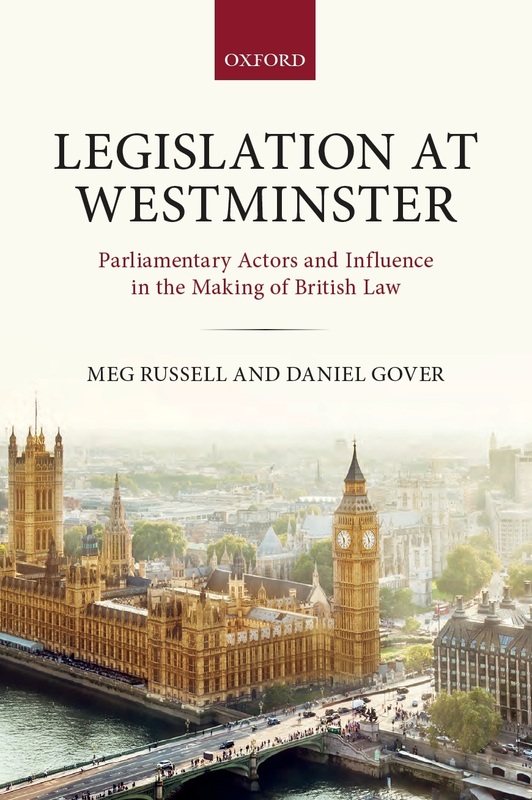 He praised its influential role in establishing the first referendum regulation in the UK, the Political Parties, Elections and Referendums Act 2000. However, he said that the many changes in environment that have occurred since then had created the need to look at these issues again. The Independent Commission on Referendums was established for this purpose. He said that in light of recent referendums many have been quick to dismiss the idea of holding one ever again. But there are certain constitutional changes, particularly in relation to Scotland and Northern Ireland, that could not take place without one. Sir Joe went on to describe the impressive expertise of members of the Commission, and their diverse perspectives and experience. He reiterated the independence of the Commission from government, political parties, and the Constitution Unit, although he noted the Unit’s central role in providing detailed research on which the Commission can deliberate. the provision of public information and education, and promotion of informed debate. whether quality information can usefully be provided in ways that are neutral and seen as legitimate by voters and campaigners. Commission member Sue Inglish gave her perspective on the work of the Commission. She described the Commission as ‘intense and fascinating’ and ‘collaborative and positive’, which she said was particularly remarkable given the wide range of opinion held by its members. Turning to the issues, she said that the Commission’s central task was to consider how referendums fit into UK democracy, and how they can play a positive role. Drawing on her experience at the BBC, she spoke of the particular challenges that binary referendums pose to broadcasters seeking ‘broad balance’, because of the polarising effect upon political debate that referendums have. 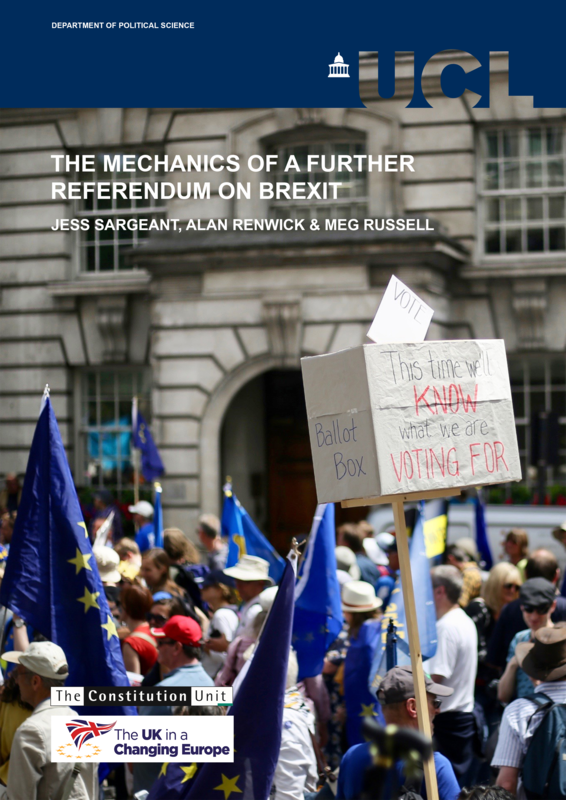 She highlighted the difficulty of determining the veracity of long-term forecasts, like those made prior to the EU referendum, and the problems of psychological effects such as confirmation bias in the public reception of information. She raised doubts about the viability of a neutral arbiter of truth. Sue proceeded to discuss new forms of media, which in contrast to traditional media, are subject to little or no regulation during referendum campaigns. She demonstrated the scale on which campaigns had used social media in the EU referendum, and raised the prospect of introducing regulation in this area. She identified political advertising, the use of data to target advertising, and the accuracy of news shared online as key issues to be addressed by the Commission. Sarah Baxter, Deputy Editor of the Sunday Times, opened by stating that referendums were, from the point of view of the media, a ‘blood sport’: they draw attention and energise readers, but they also polarise opinion. Such polarisation, she said, was suited to tabloid media but even more so to social media, where controversial topics go viral very quickly. She argued that printed campaign material is now redundant, as it is no longer read by voters. Online advertising is, she suggested, now much more important. However, she suggested that any attempt to ban or tightly constrain it would fail to address the concerns that have been raised, as content would still spread organically. 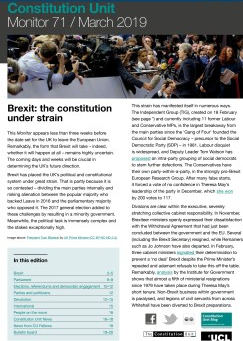 She also explored the issue of whether referendums should be subject to added safeguards, such as thresholds higher than the usual 50%. She agreed with other speakers that supermajority thresholds could provoke volatile reactions if they prevented a majority from getting its way. She argued that developing a process involving multiple referendums on the same question would be unlikely to settle an issue, as debate would continue: it would not stop because of a vote. She closed by remarking that referendums can distort an argument; the key question, she said, was in what circumstances it is worth incurring this cost. The Unit is grateful to all four speakers for sharing their thoughts on the challenge ahead It is also grateful to those who have contributed to the work of the Commission so far through recent expert and public consultations. The event was very well attended, without a single empty chair. 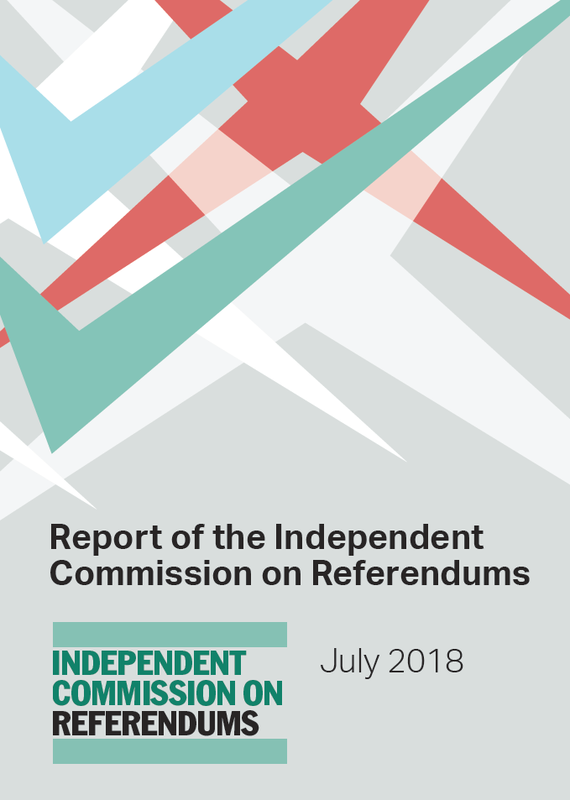 It is hoped that the Commission’s report, to be published in summer 2018, will go some way to addressing the issues raised, and pave the way for improvements to the role and conduct of referendums. The Commission is keen to hear your thoughts on the questions within its remit. If you would like to express your views, please do so by filling in its public consultation form. The deadline for submissions is 15 February 2018. If you would like to receive email updates about the Commission and its work, please join our mailing list. Jess Sargeant is a Research Assistant at the Constitution Unit. She is currently working with Alan Renwick on the Independent Commission of Referendums. This entry was posted in Elections and referendums and tagged Alan Renwick, BBC, Commission on the Conduct of Referendums, constitution unit, EU referendum, Independent Commission on Referendums, Joseph Pilling, Political Parties Elections and Referendums Act 200, referendums, sarah baxter, Sir Joe Pilling, social media, Sue Inglish, sunday times. Bookmark the permalink.